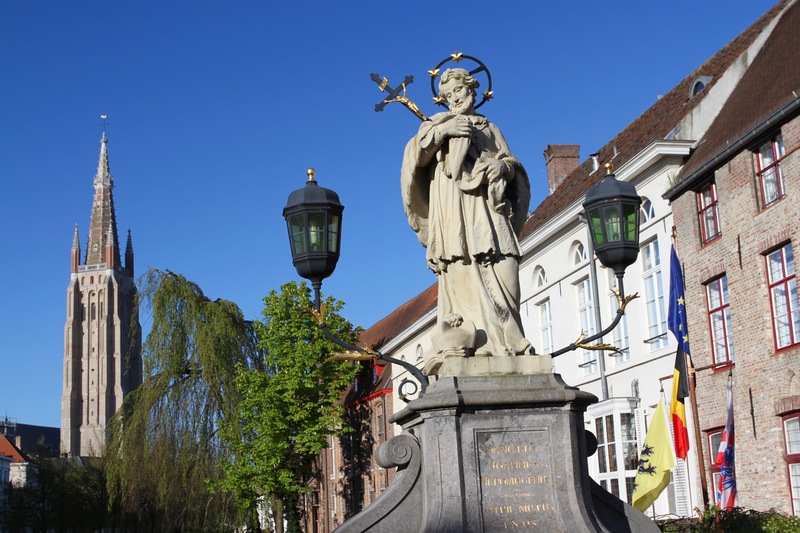 We visited Belgium’s most famous ‘fairytale’ medieval town almost exactly two years ago, and I was looking forward to a return visit and the opportunity to sample some of those Belgium beers that are rarely seen outside of the country’s borders. The weather wasn’t as accommodating as the last time we were here. Frequent downpours made wandering around the cobbled streets a bit of a lottery, but it wasn’t the rain that left a lasting impression, it was the visible impact of mass tourism that I can only describe as ‘out of control’. That statement requires some context. 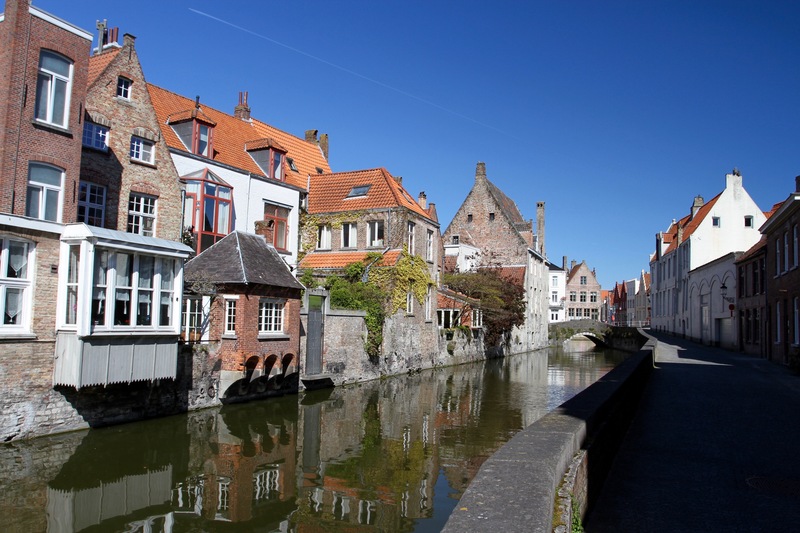 Bruges, or Brugge if you’re Flemish, is a city of fewer than 120,000 inhabitants. A couple of years ago, official statistics show that it received 7.8 million tourist visits, or to put it another way, for every inhabitant, there were sixty five tourists. It’s no surprise that locals cycle around the city even more aggressively than Amsterdammers. It is surprising that there aren’t more accidents. Cyclists and car drivers aren’t very forgiving, and tourist groups wander aimlessly into roads without looking. Most of these 7.8 million people visit on day trips, but some 2.2 million overnight stays were recorded as well. 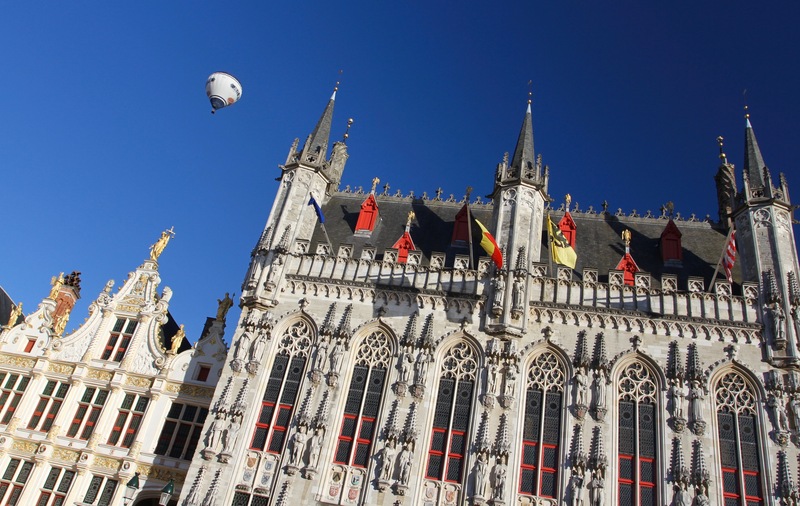 That’s nearly twenty times Bruges’ population. On the busiest summer nights 45,000 tourists spend the night in the town. That is a lot of hotel beds, and probably explains why our fairly basic chain hotel was able to charge us over €200 per night. Given the relatively small footprint of the historic centre, that’s a whole lot of people to squeeze in, and the strain is beginning to show. 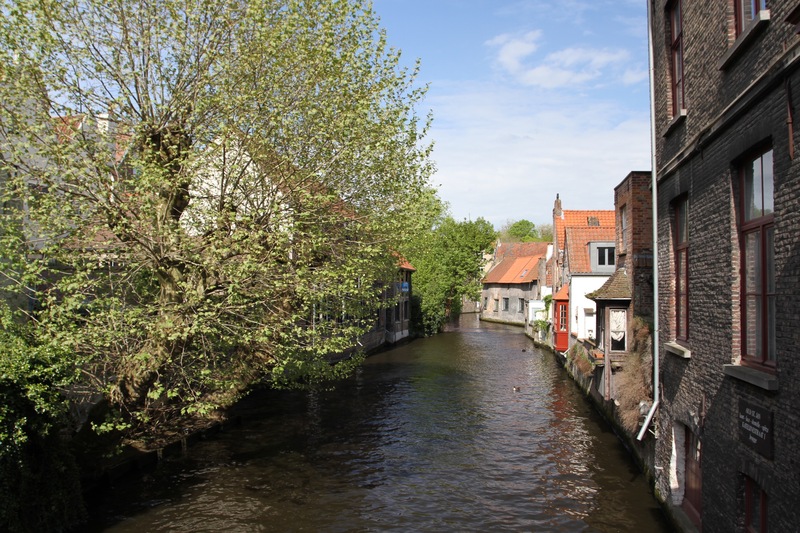 It’s something of an irony that Bruges is known as the Venice of the North because, like it’s Italian twin, I suspect Bruges will become a case study for what went wrong with tourism in the early 21st century. If it’s this busy in late April, early May, I can’t imagine what it must be like at the peak of the summer tourist season. Bedlam? We had a fun weekend regardless, but it’s a shame that the streets are so packed, and every historic building and attraction had a long queue outside. Perhaps worse than the sheer number of tourists though, is the disdain sometimes shown towards them. 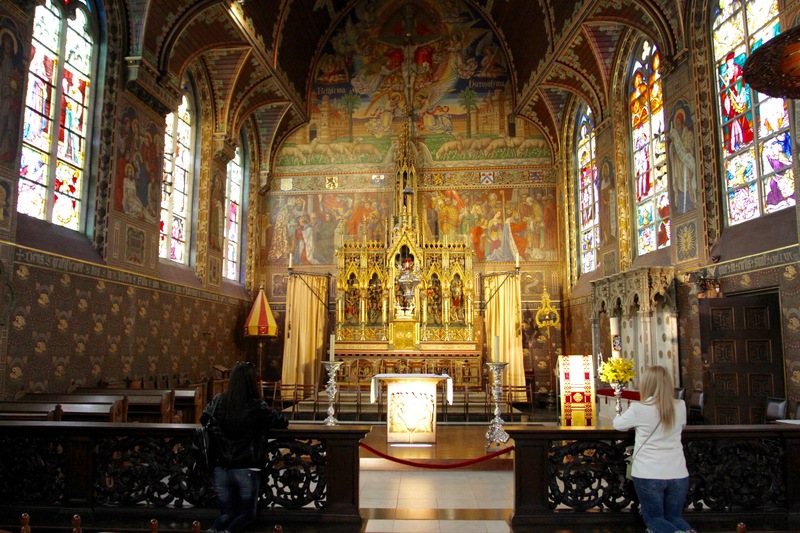 We visited the Basilica of the Holy Blood – the queue had a couple of hundred people in it when we arrived – the experience was so awful that we nicknamed it the “Basilica of the Holy Bloody Pedant” in honour of a man who worked there. He single-handedly took it upon himself be the morality monitor of all visitors, walking up and down the queue pushing people while hissing threateningly, “Show some respect”. A truly awful person. 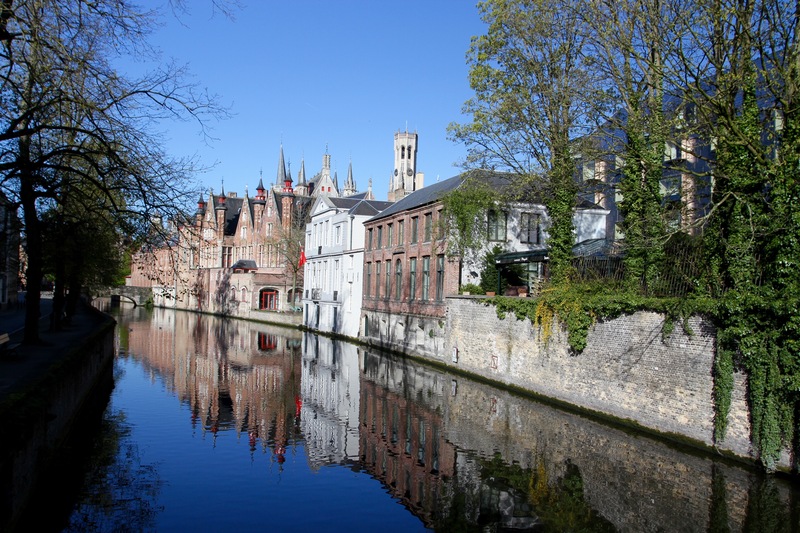 I realise that this is painting a grim picture, and Bruges really is a very attractive town. 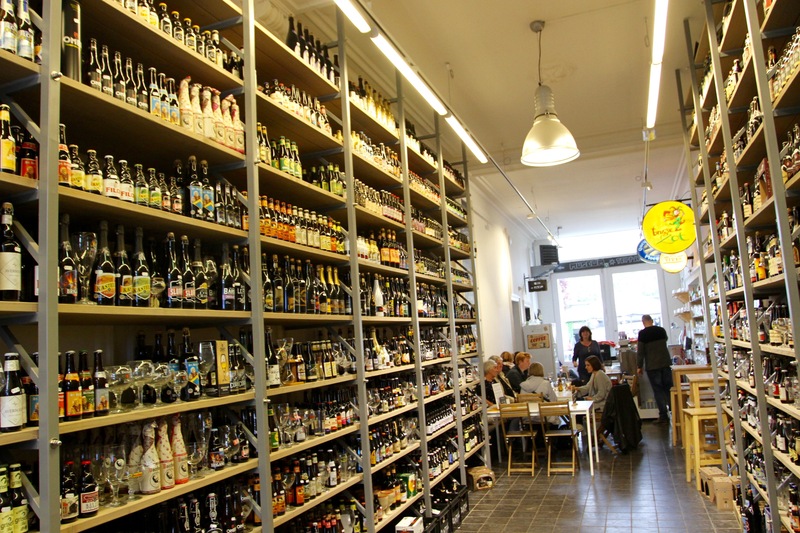 It has good museums, restaurants and (of course) bars stocking many delicious Belgian beers. 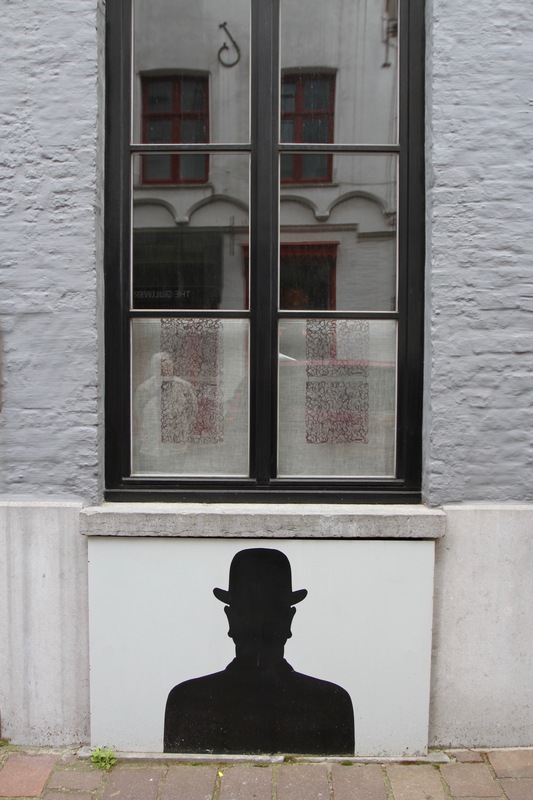 I’d recommend a visit to the Expo Picasso at the Oud Sint-Jan, it was a real eye-opener. It’s definitely best to get up early and do your exploring before the onset of the tour groups. After 11am the streets just become too packed with large and unwieldy groups of people, not to mention the horse-drawn carriages that career around the streets at top speed. 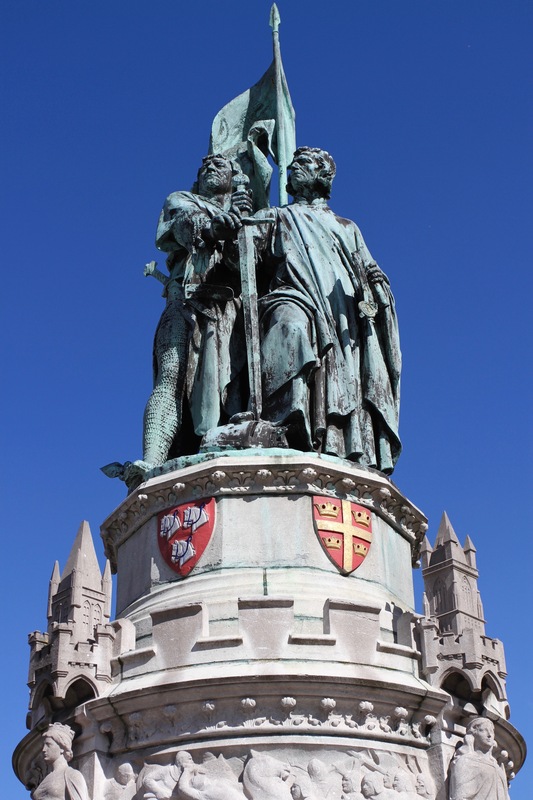 Perhaps when they are swamped by masses of tourists doing battle with each other and local residents? Although at least they have some talented musicians. 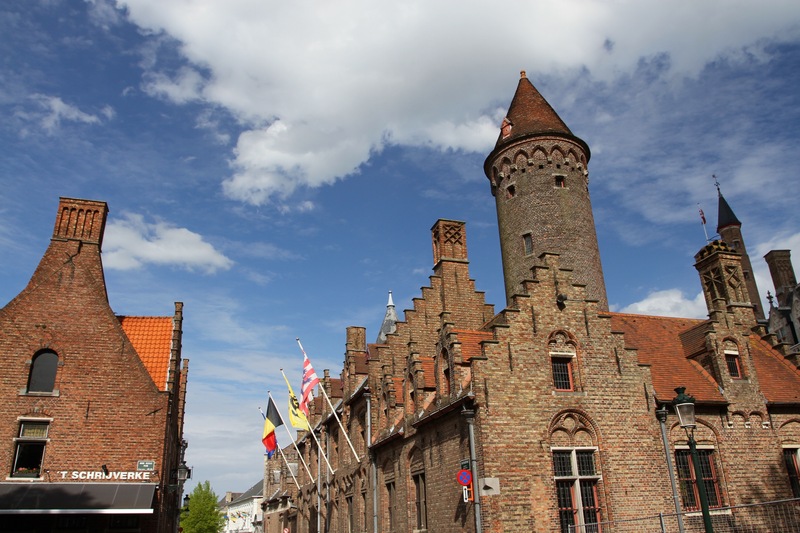 It’s hard to imagine that the small, sleepy town of Bruges (or Brugge to give it its more appropriate Flemish name) was once a major centre for international trade. Yet by the 14th century it was famous for taking English wool and turning it into some of the finest and most desirable cloth in the world. 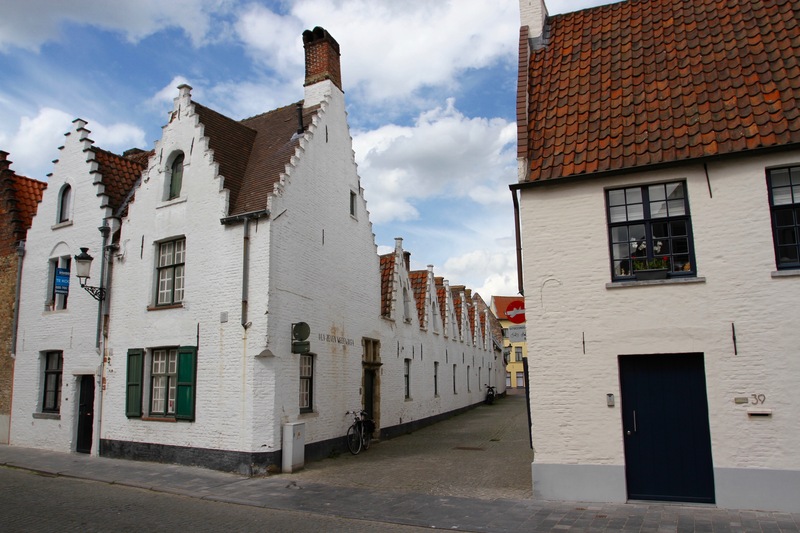 It was an immensely lucrative business and Bruges grew fabulously wealthy. 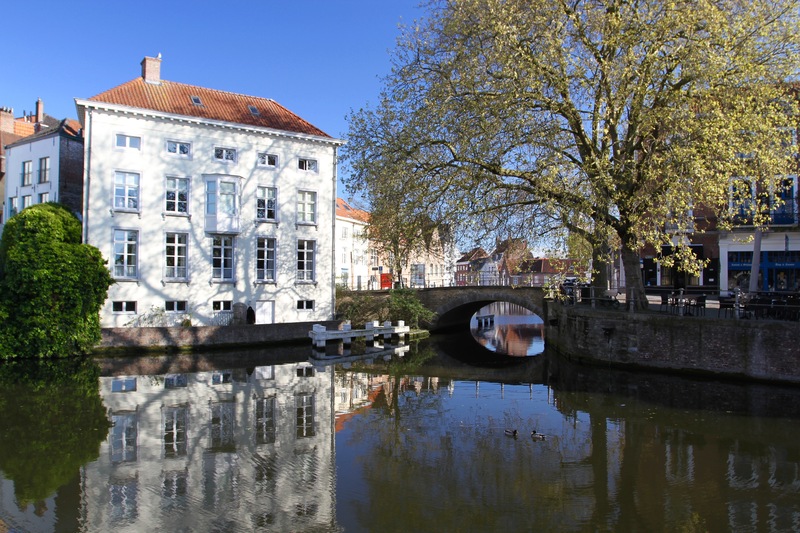 Just at it attracts tourists from all corners of the world today, at the height of Bruges’ power in the 15th century, goods from all over Europe passed through its port on the River Zwin. 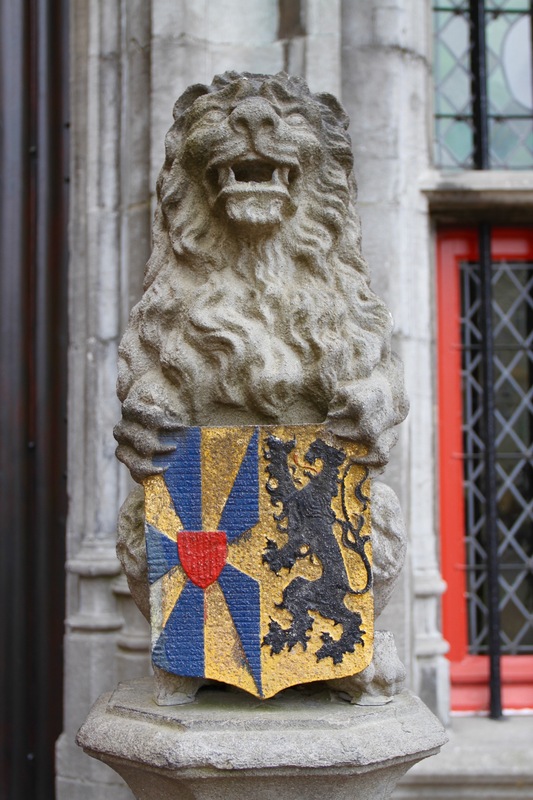 War and competition from other cities, particularly Antwerp, reduced Bruges’ influence and wealth; but its death knell came when the River Zwin silted up and ships could no longer reach the North Sea. 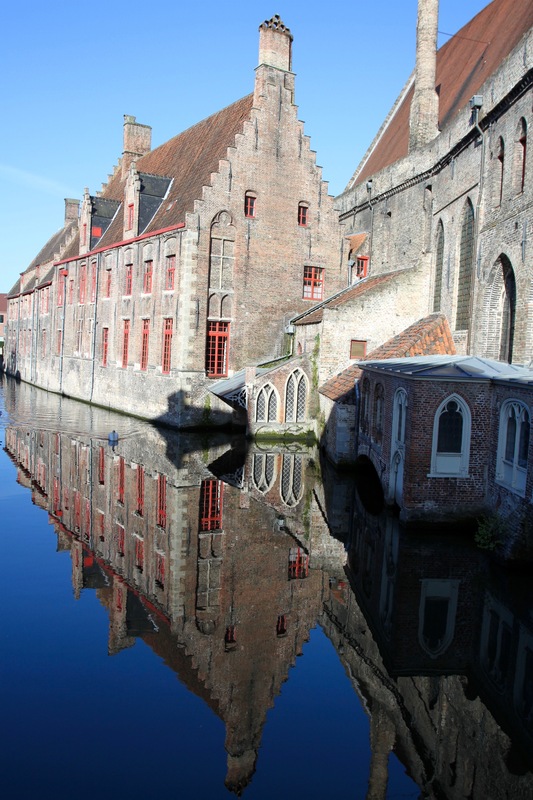 By the 1530s Bruges’ long, slow decline was complete, and something truly extraordinary happened. 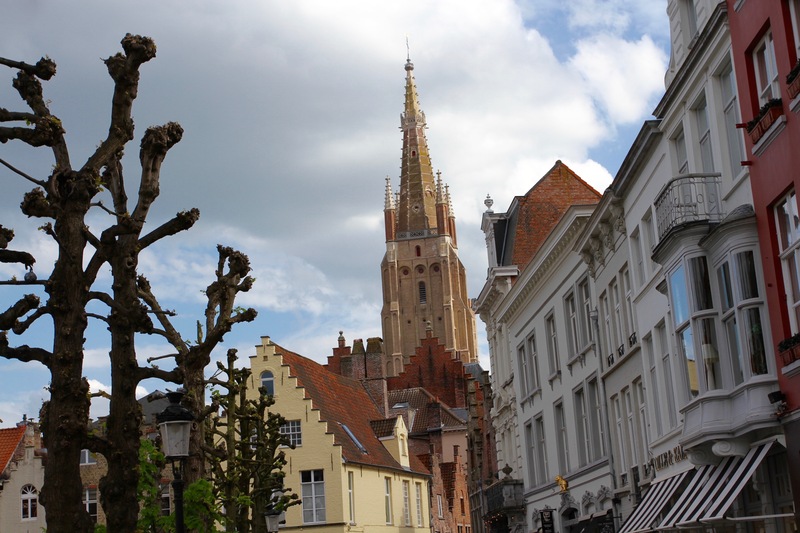 Bruges was deserted by its people and forgotten by the world. 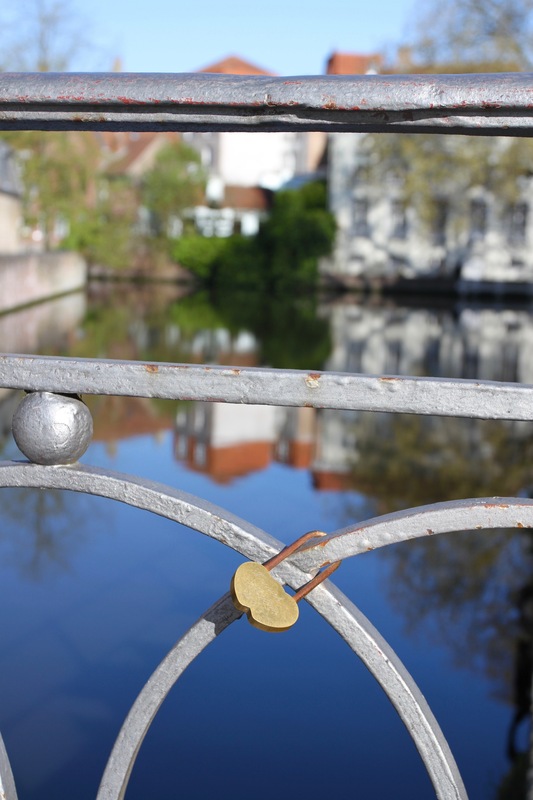 Houses were abandoned, industries closed down, the port was empty, the canals unused. 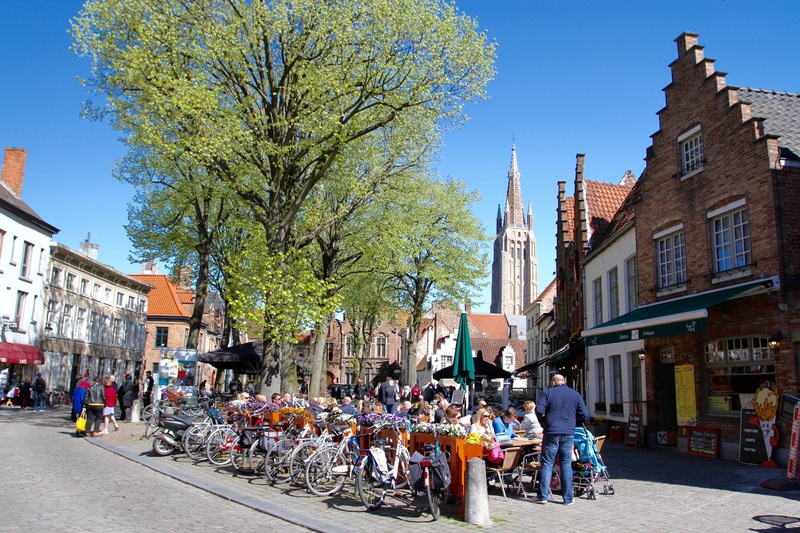 Bruges became a ghost town. Bypassed by history, it slipped into obscurity. 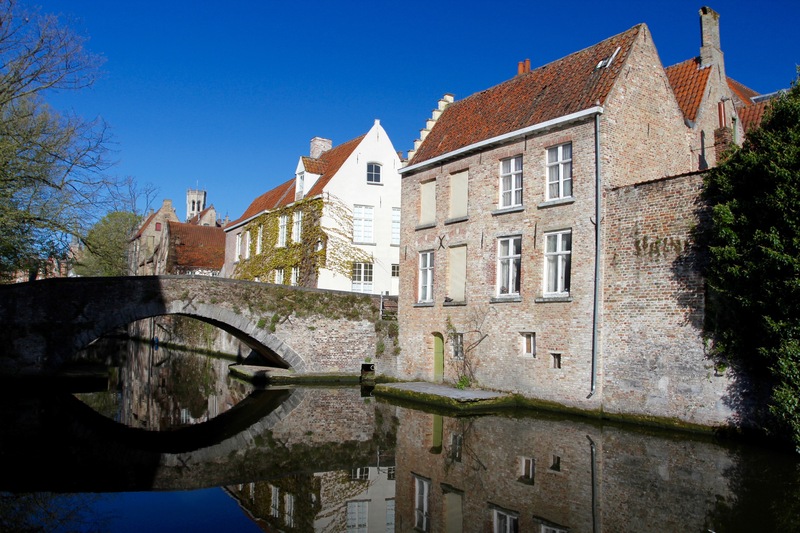 Unimportant politically, economically or militarily, Bruges was saved the ravages of centuries of European conflict, preserving its medieval buildings, cobbled streets and canals until the present. 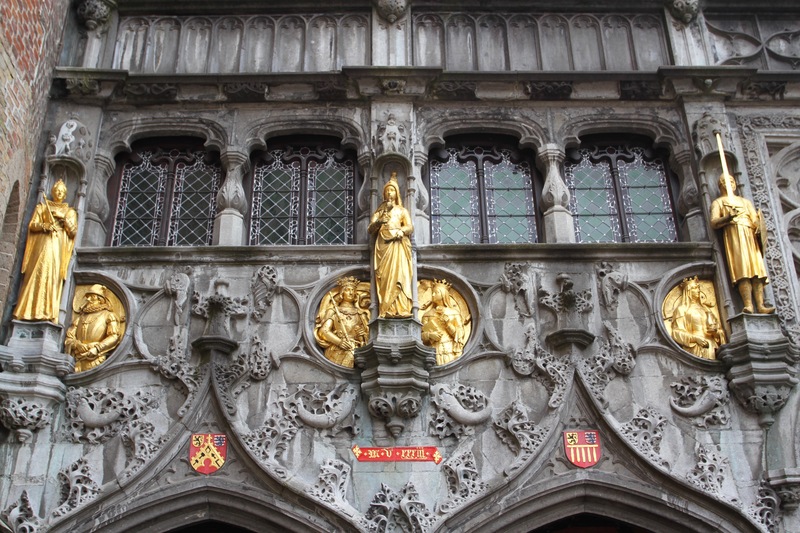 Tourism is its lifeblood today and, bizarrely, it was tourism that saved Bruges from obscurity. Early 19th century British tourists, on their way to view the battlefield of Waterloo, stumbled upon a medieval town frozen in time and barely touched by modern life. 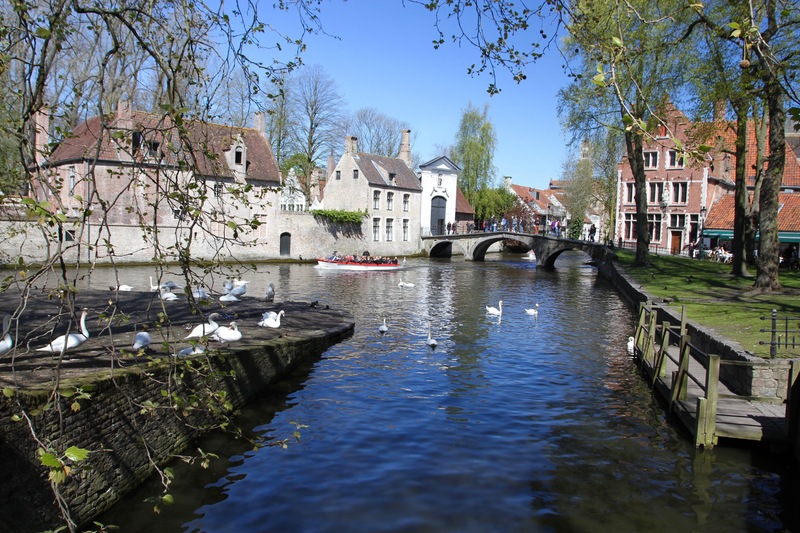 Word spread quickly and Bruges got the nickname of the ‘Venice of the North’. Its fate was sealed. Tourism has been growing ever since, and now a town of fewer than 120,000 people receives over 7 million visitors each year. 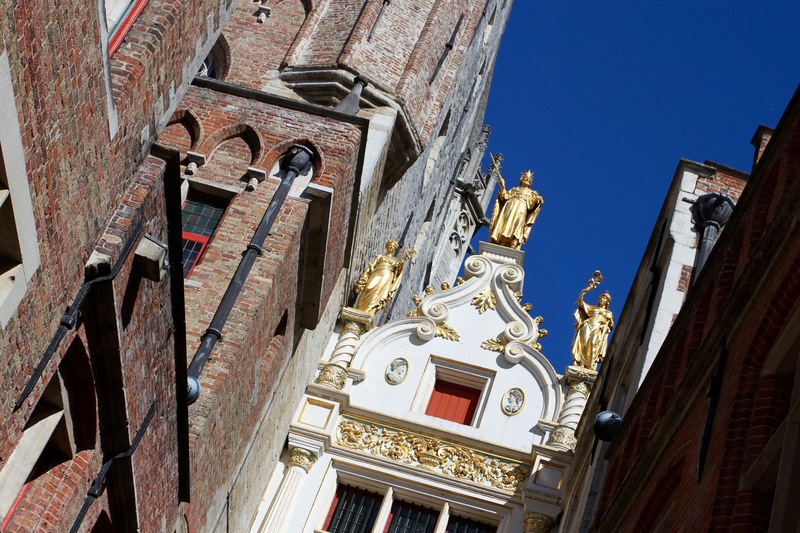 Bruges’ Golden Age has bequeathed posterity an historical treasure trove – its medieval centre has been an UNESCO World Heritage Site since 2000. 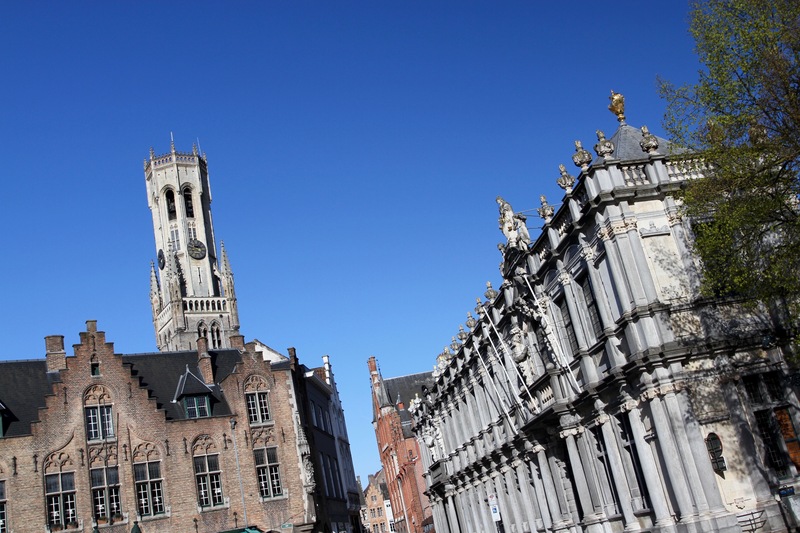 The best way to see it is to stroll through its narrow streets, preferably with frequent stops to sample some of the extraordinary Belgium beers on offer. 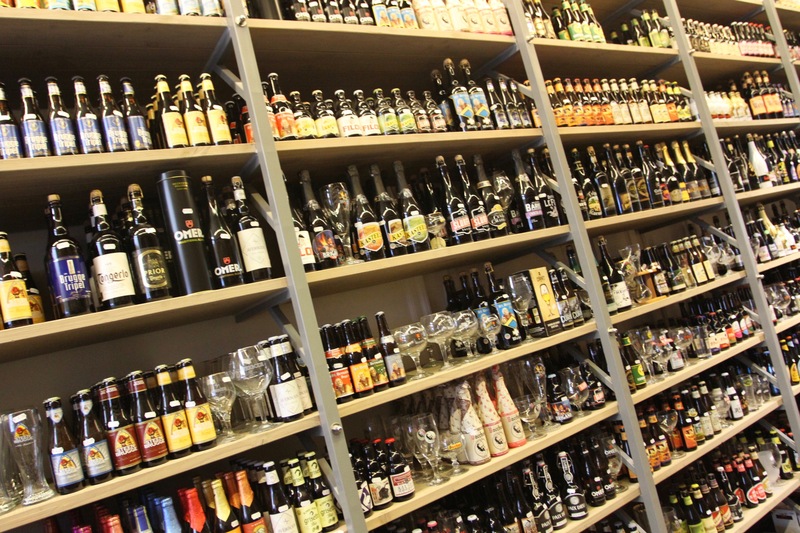 If you’re in Bruges it would be rude not to try the beer. 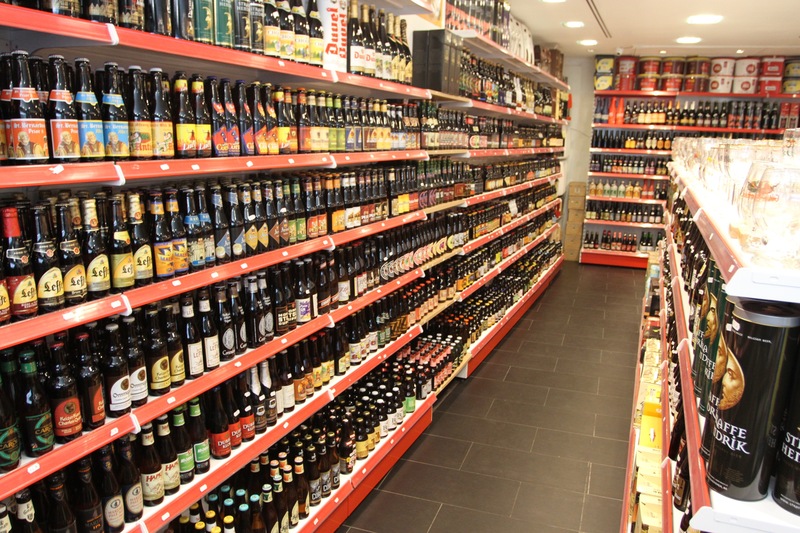 There is said to be a different bar for each night of the year, and at least two of them serve over 500 different types of beer. 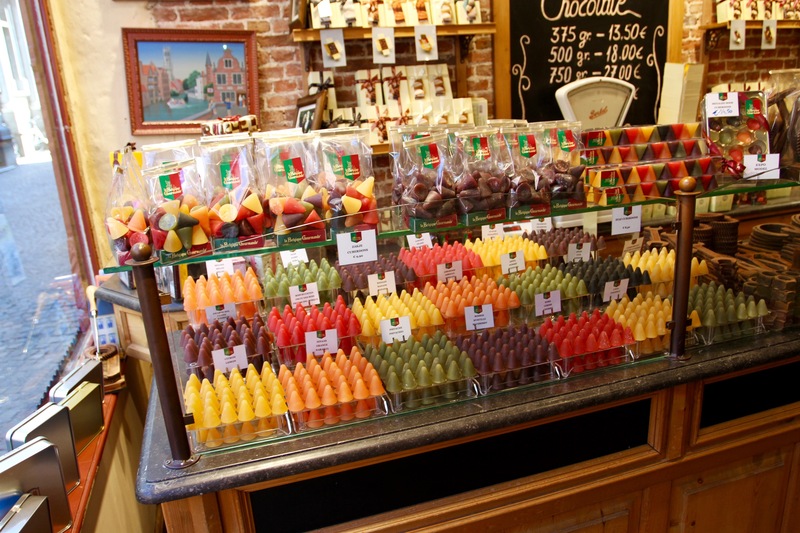 Faced with so much choice, decision making is very difficult, if not impossible. 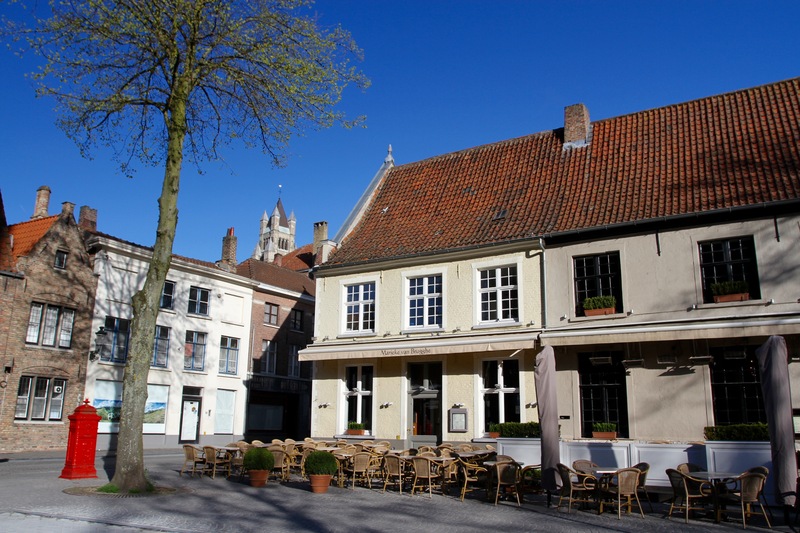 We headed to the delightful Cafe Red Rose which specialises in Trappist beers (motto “Trappist beer … taste the silence”). Westvleteren XII is strong stuff, and we were a bit wobbly on our feet as we left. 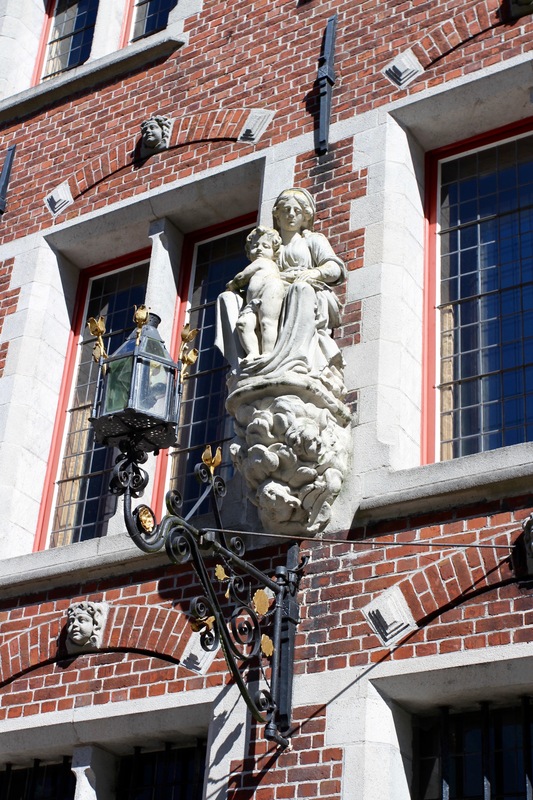 Back on the streets, we meandered until we came across the Sint-Janshospitaal Museum. 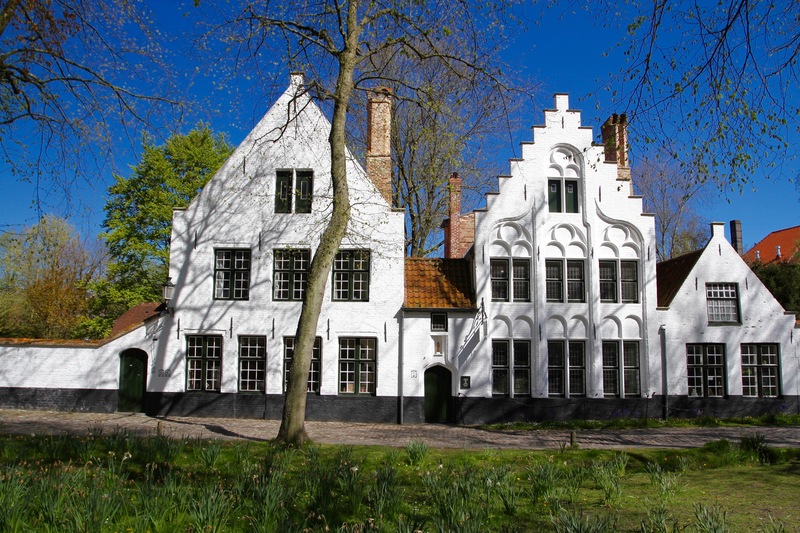 This 800-year old hospital has a great permanent collection, including a number of Flemish Primitives, but had a special exhibition called ‘Bruegel’s Witches’. After drinking the Westvleteren, a bit of witchcraft seemed appropriate. It was a fascinating exhibition (it runs until June 26th), less for the actual exhibits as for the story it told. Although the idea of witches had been around for centuries, it wasn’t until 1565 that the stereotype of a wart-covered ugly old woman with a black cat and cauldron took root in the popular imagination. This image was invented by Bruegel the Elder and is still with us 450-years later. 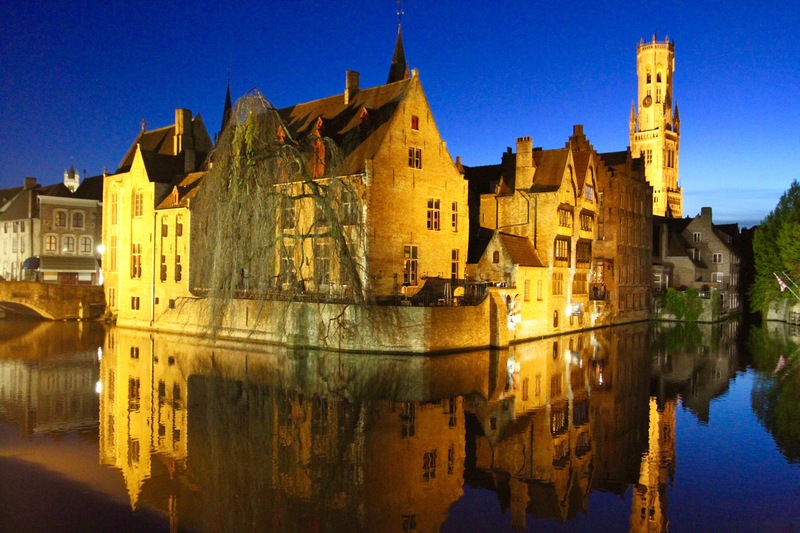 It’s a very dark, not very politically correct comedy, utterly out of place in an historic town like Bruges. Which is sort of the point, I suppose. 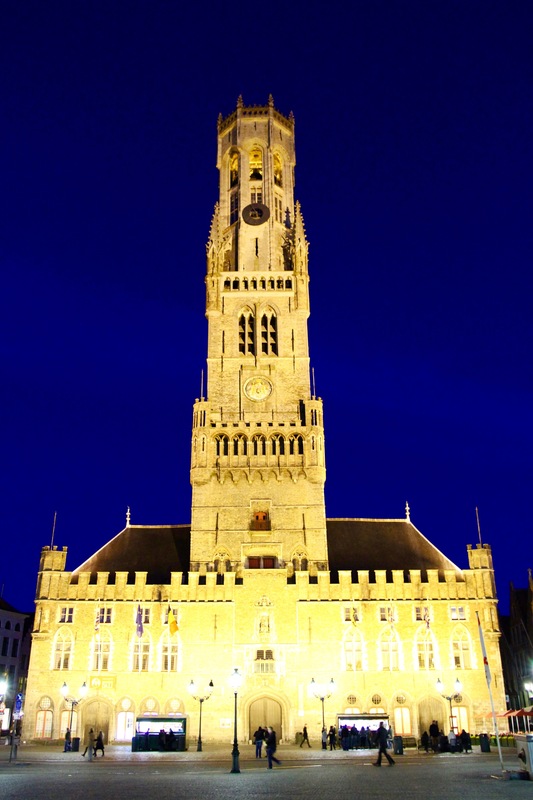 Yet, even while Ray rails against the tedium of Bruges, the city provides a stunning backdrop to the film. 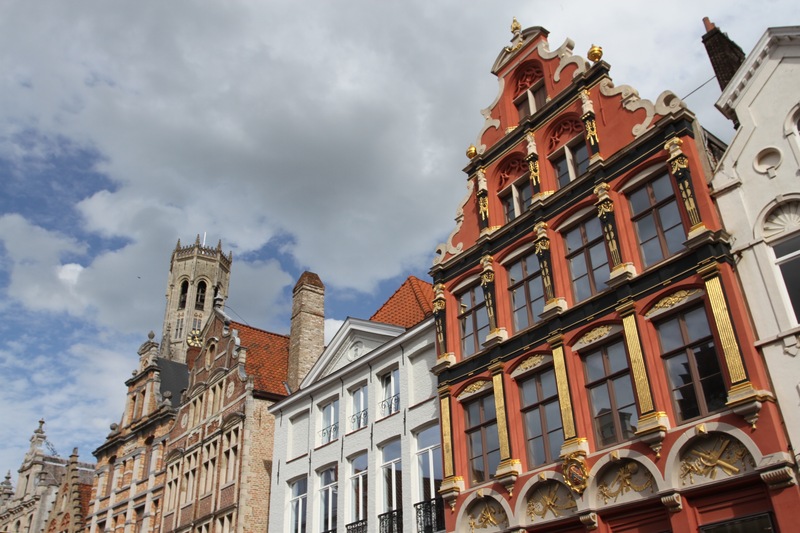 The tongue-in-cheek tone of the abuse seems to be a matter of pride for Bruges’ inhabitants, who have adopted the film as their own. 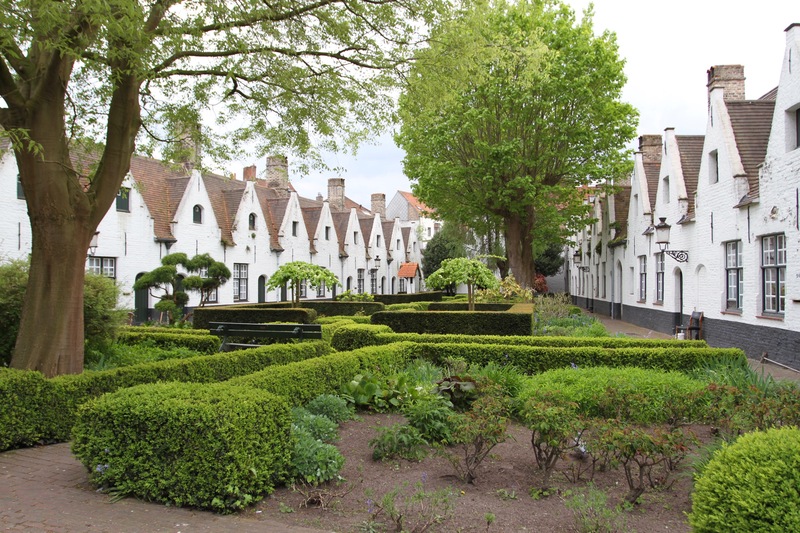 Bruges really is a fairytale medieval town but it’s also small. 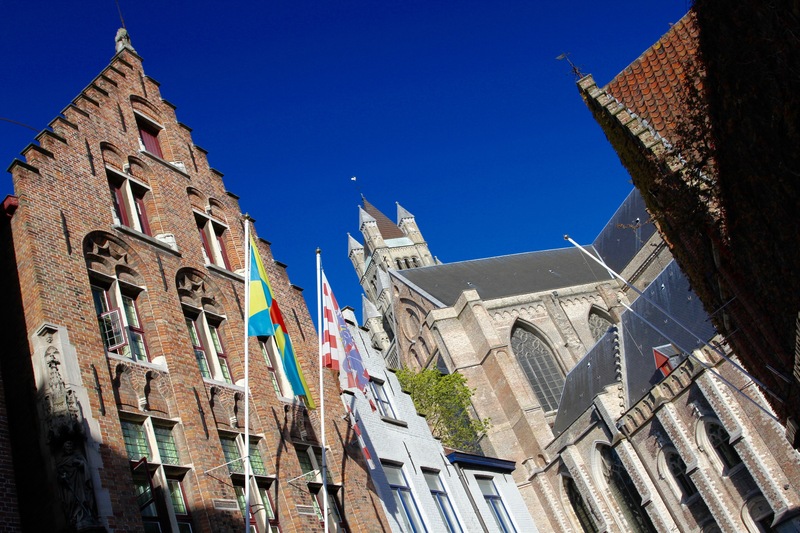 Tourist numbers in the summer can overwhelm its perfectly preserved medieval centre. 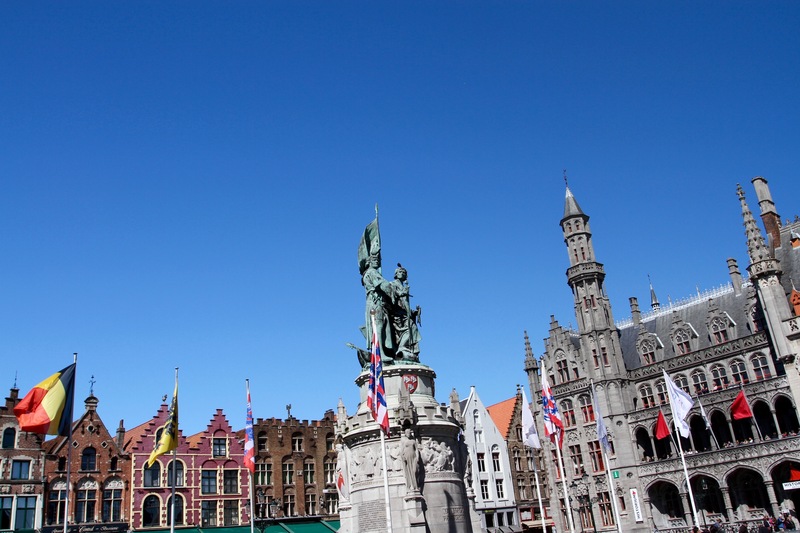 Ray was forced to spend two weeks in Bruges, most tourists come on day trips so don’t need to worry about entertaining themselves for too long. We were there for a couple of days and nights, and I can sympathise with him a little. Some late Spring sunshine had convinced us to hire a car and set off on a road trip for a few days. 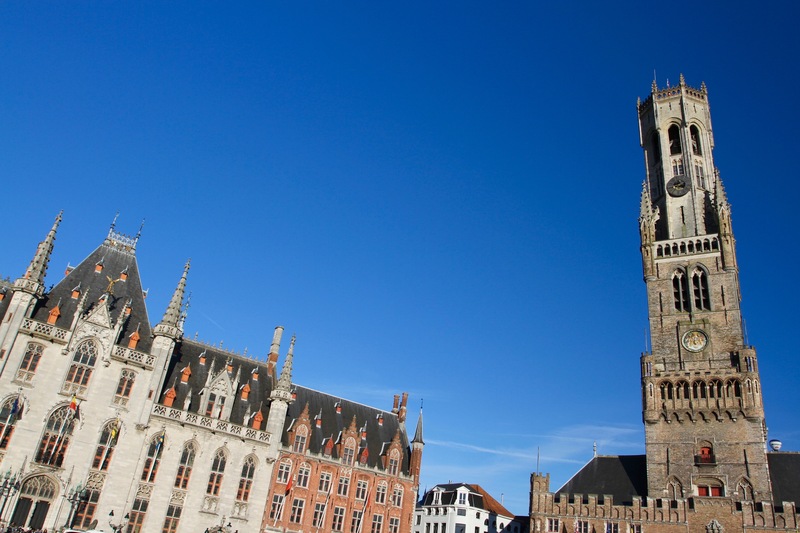 We were headed for the Loire Valley in France, but Bruges has been on our wish list for a while and helped break the journey. 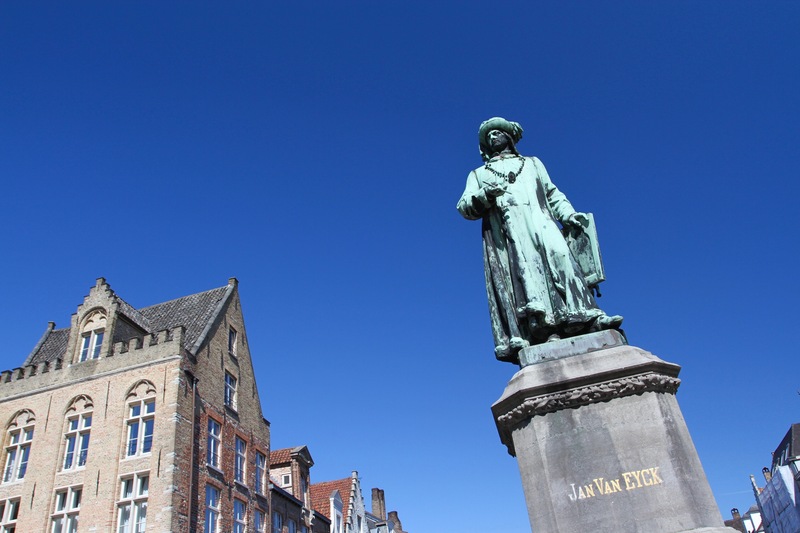 Spring is a good time to visit the town, flowers are blooming and, even on a weekend, tourist numbers aren’t so great that it feels crowded. We arrived late and hadn’t realised that almost every restaurant in Bruges is closed by 10pm. I can imagine what Ray might have said about that. We’d been driving for hours and were feeling a bit desperate, but the hotel receptionist told us about a restaurant open until 2am. 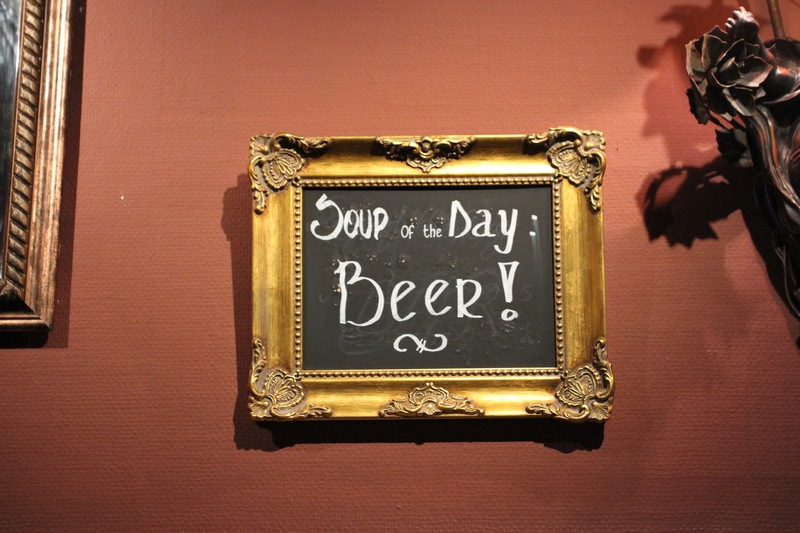 We thought it would be an overpriced tourist joint, but Christophe had excellent food and great service. 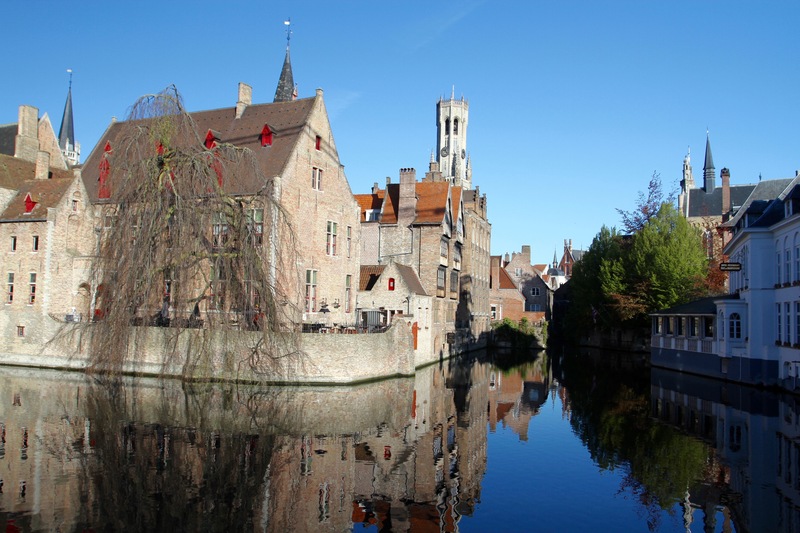 The next morning we set off to walk Bruges cobbled streets, winding our way alongside and over beautiful canals, meandered past ancient medieval buildings and through picture-postcard-perfect squares. 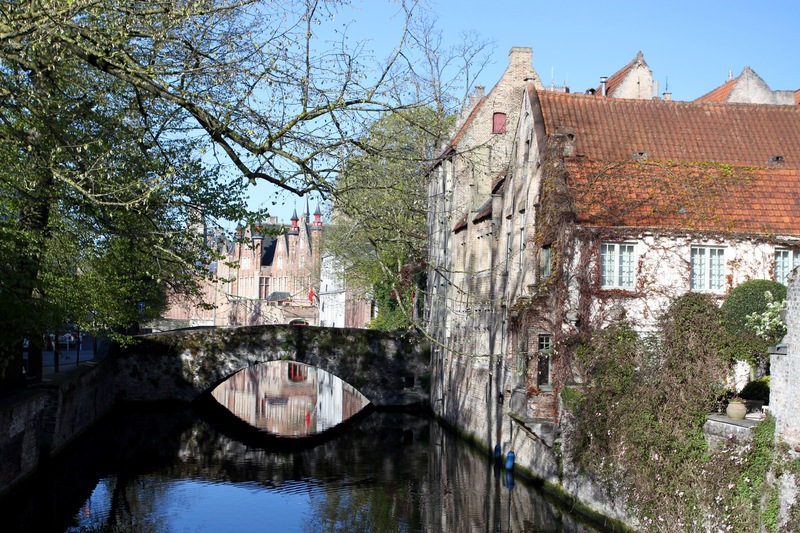 In the early morning, with just a few dog walkers for company and the sun reflecting ancient buildings in the mirror-like canals, Bruges is extraordinarily beautiful. 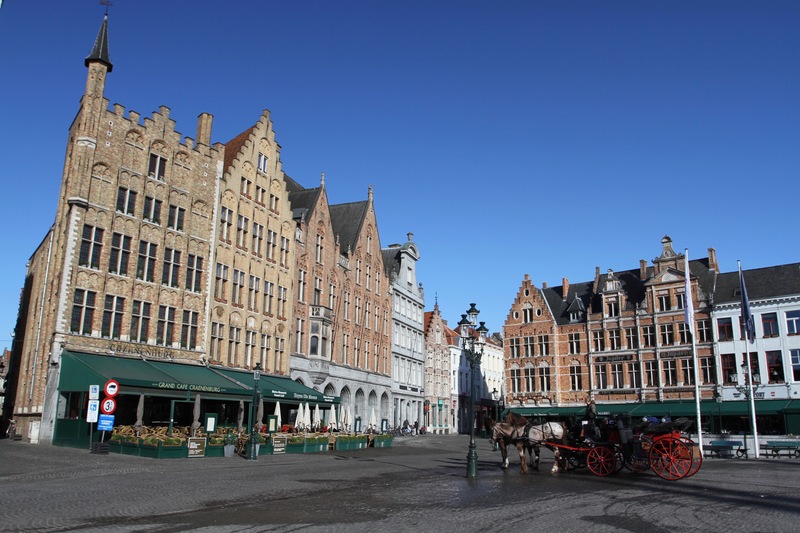 The remarkably well preserved highlight of Bruges is the Markt, the old market place. 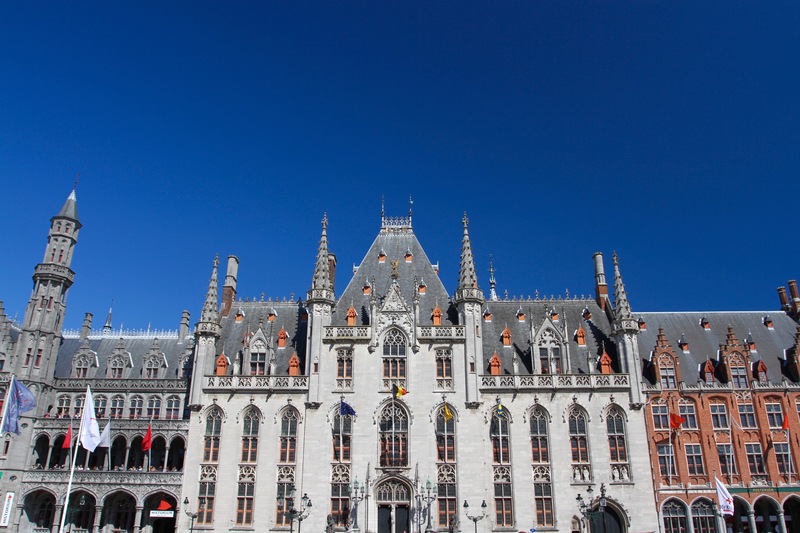 It’s a vast open space surrounded by gabled buildings, the Provinciaal Hof palace and the most dominant structure in town, the 83-metre high 13th century Belfort. It’s fabulous, and largely pedestrianised, but by mid-morning it was busy with tour groups. 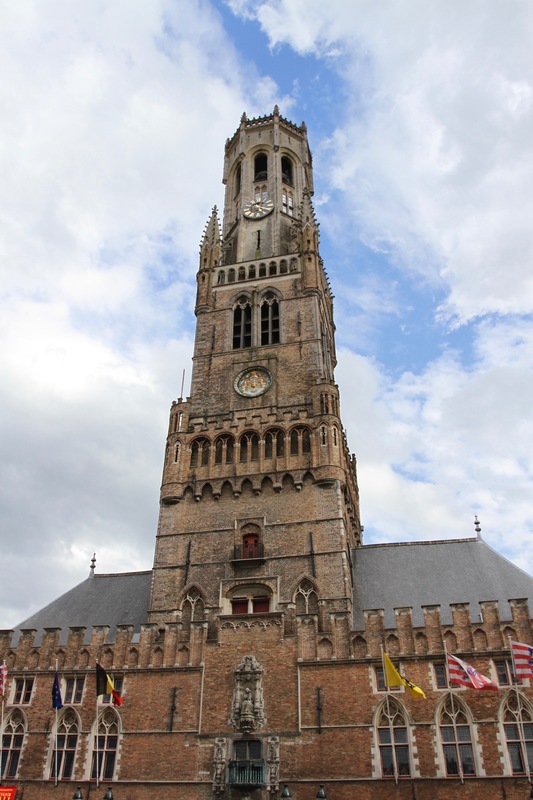 The Belfort, and the 365 steps that take you to the top, inevitably feature in In Bruges. 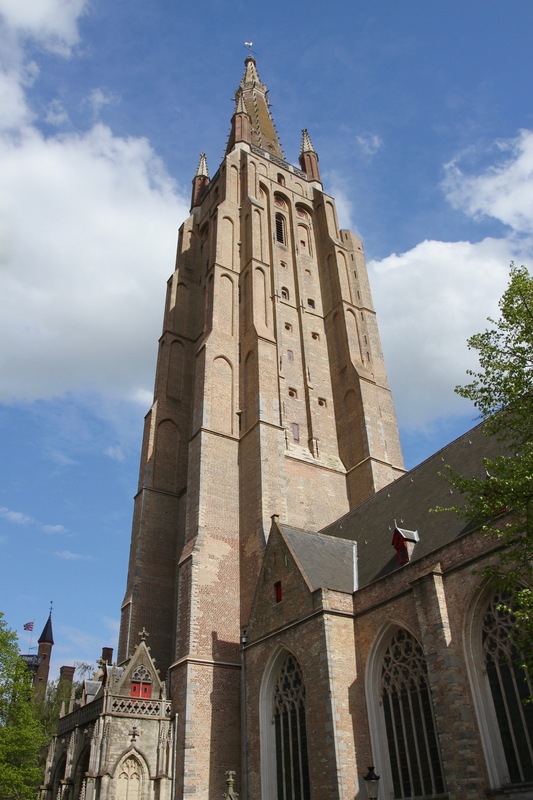 There is one excruciating scene when Ray is particularly unkind about an overweight American family’s chances of getting to the top of the tower. When challenged to go up and take the view himself, Ray responds: “The view of what? The view of down here? I can see that down here.” We decided to take his advice and stayed on the ground.